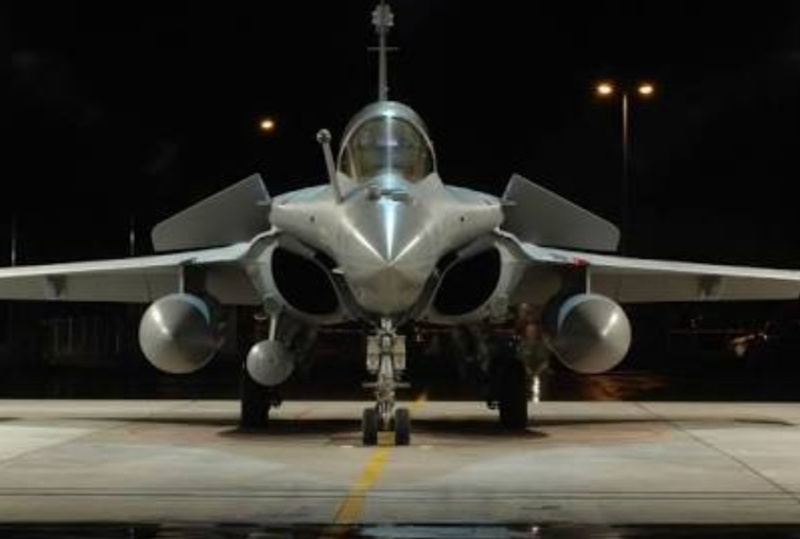 New Delhi: A senior Indian opposition leader on Tuesday accused the CEO of a French aviation company involved in a controversial fighter jet deal of “trying to hide the truth”. But in interviews with Indian media outlets last month it said that it had been forced to work with Reliance, arguing it offered key benefits such as land near an airport and cost-effectiveness. In an October statement, it insisted it had ‘freely chosen’ Reliance.